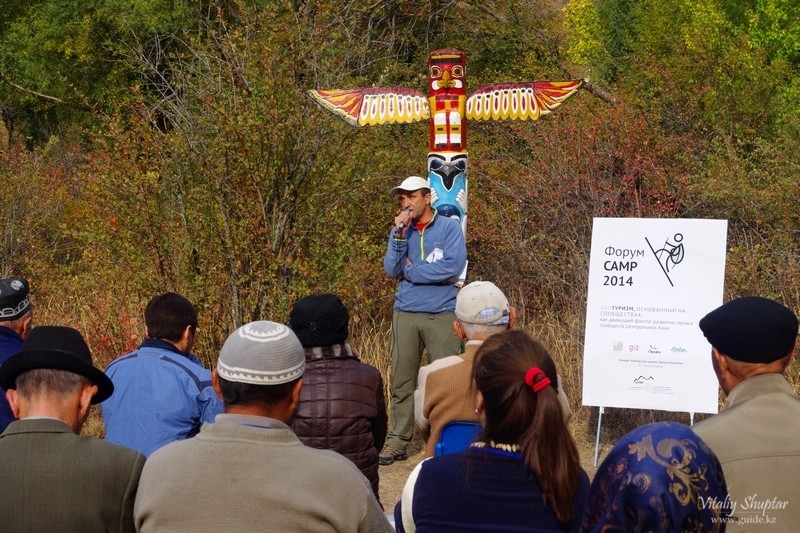 PARTICIPATION INTHE CAMP FORUM 2014 ON "COMMUNITY-BASED ECOTOURISM AS DRIVING FORCE OF THE MOUNTAIN COMMUNITIES DEVELOPMENT IN CENTRAL ASIA"
On 17-20 September 2014 CAMP Forum 2014 on “Community-based Ecotourism as Driving Force of the Mountain Communities Development in Central Asia” was held in the Zailiskiy Alatau mountains, about 100 km far from Almaty city. 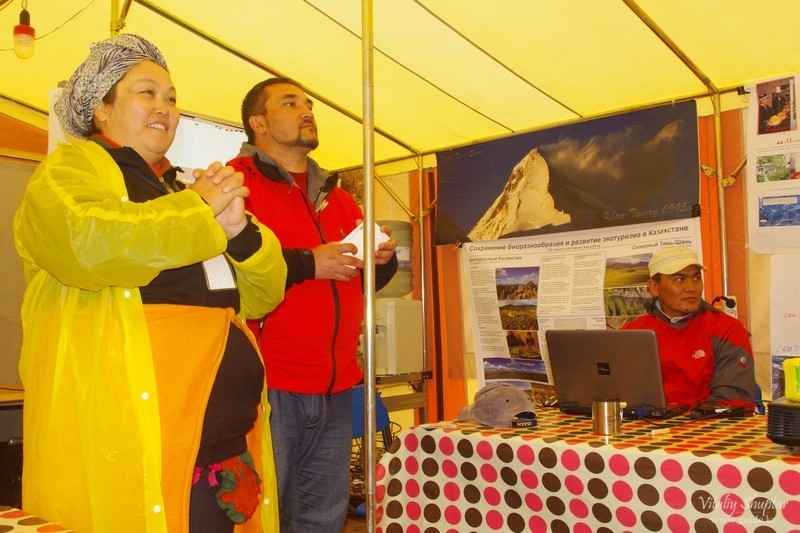 The forum was organized by “CAMP Alatoo” PF with the financial support of the Principality of Liechtenstein, NABU, GIZ and the Mountain Partnership. 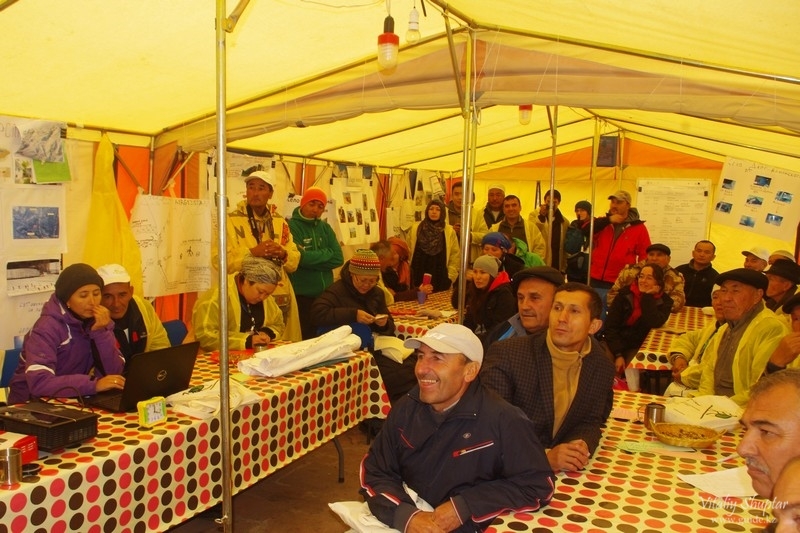 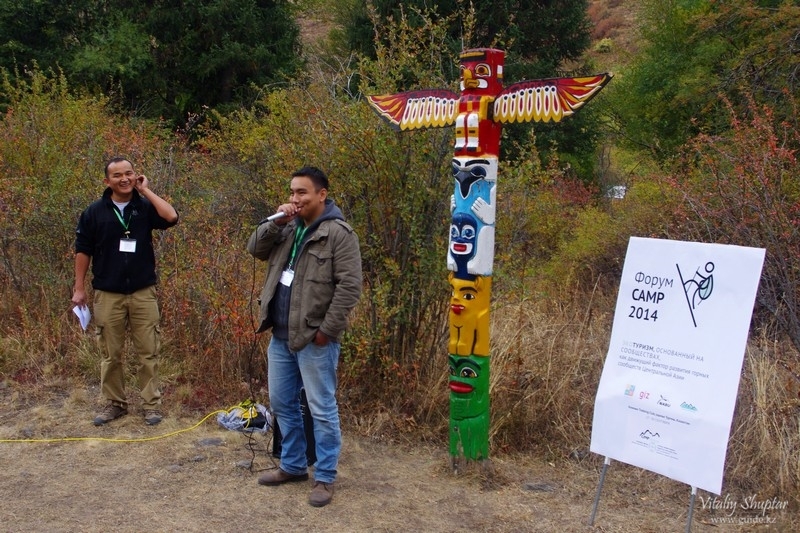 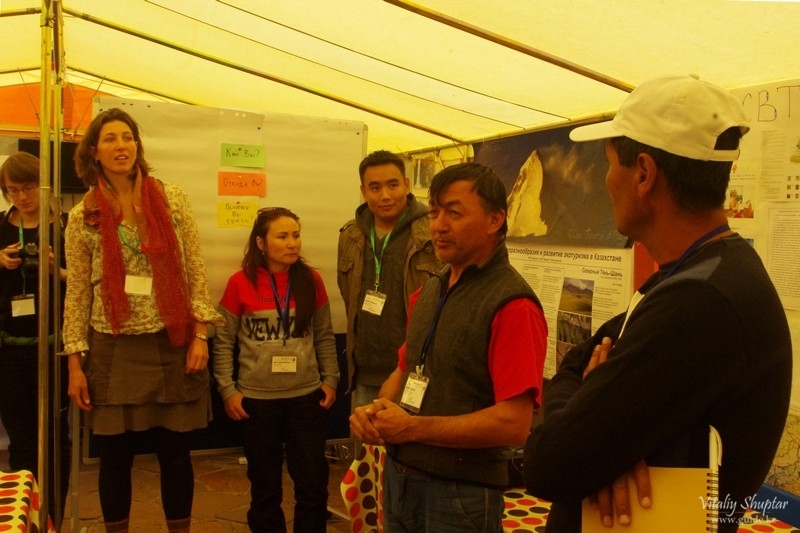 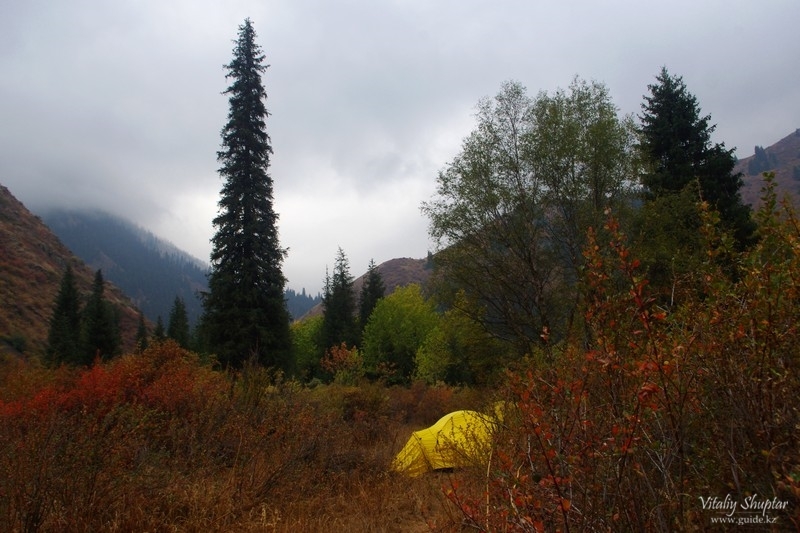 The event took place in a tent camp Trekking Club and brought together the participants from Kazakhstan, Kyrgyzstan, Tajikistan and Germany. 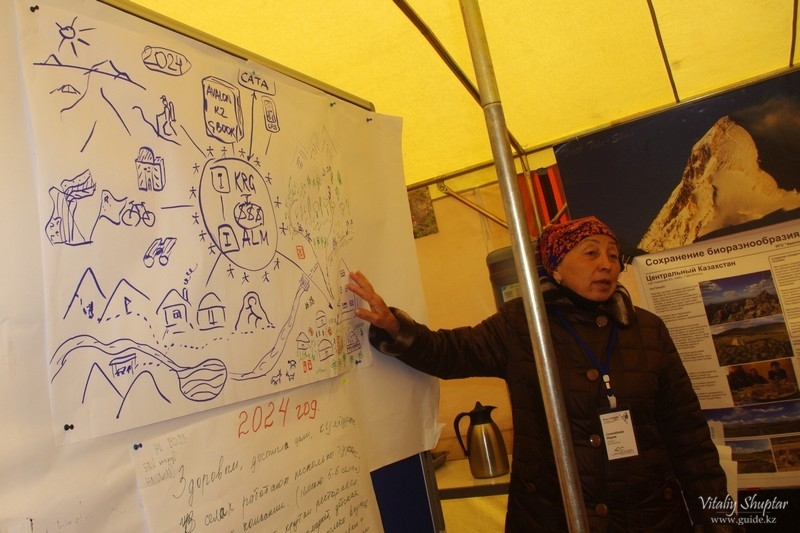 Perspectives as well as challenges of the community-based ecoutourism development in Central Asia were discussed at the forum. 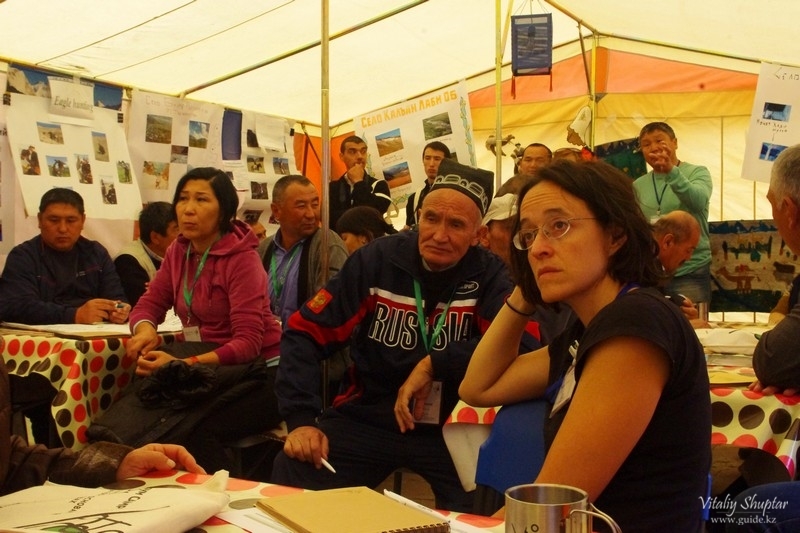 The event’s participants could work within three sections: “Introduction to community-based tourism”, “Agrotourism” and “Ecology and tourism”. 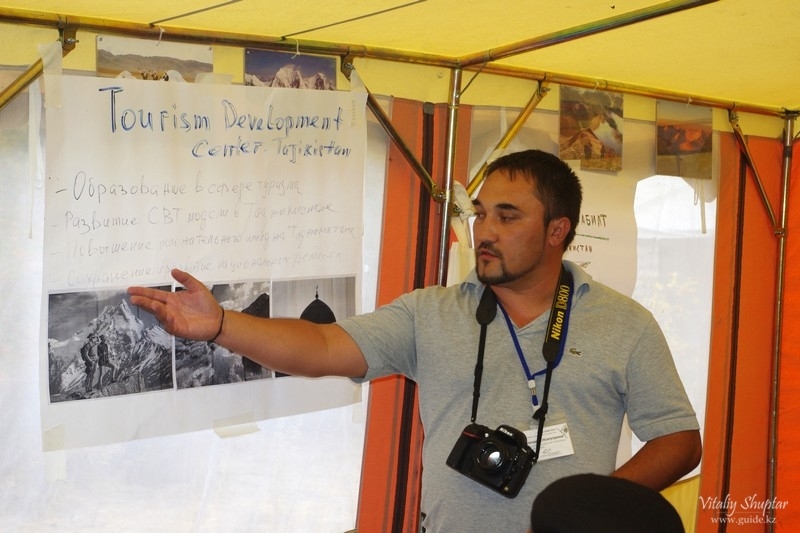 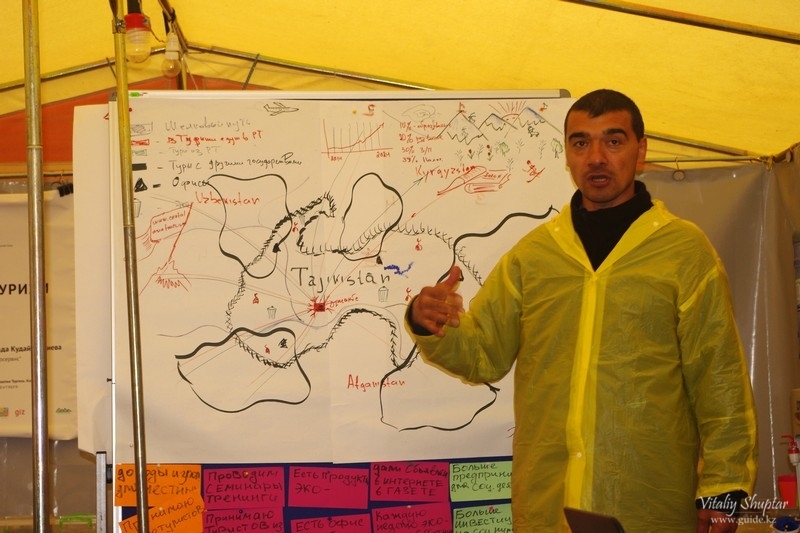 Some reports attracted special interest of the forum’s participants, namely the ones by Hayat Tarikov on the success story of Arslanbob CBT, Bakhriddin Isamutdinov on the challenges of establishing the Central-Asian CBT network and Marat Danilov on the activities of Trekking Union of Kyrgyzstan. 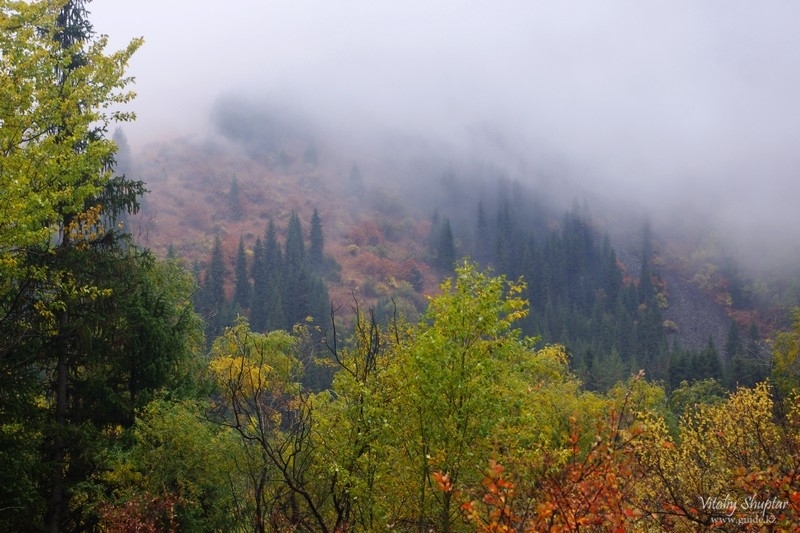 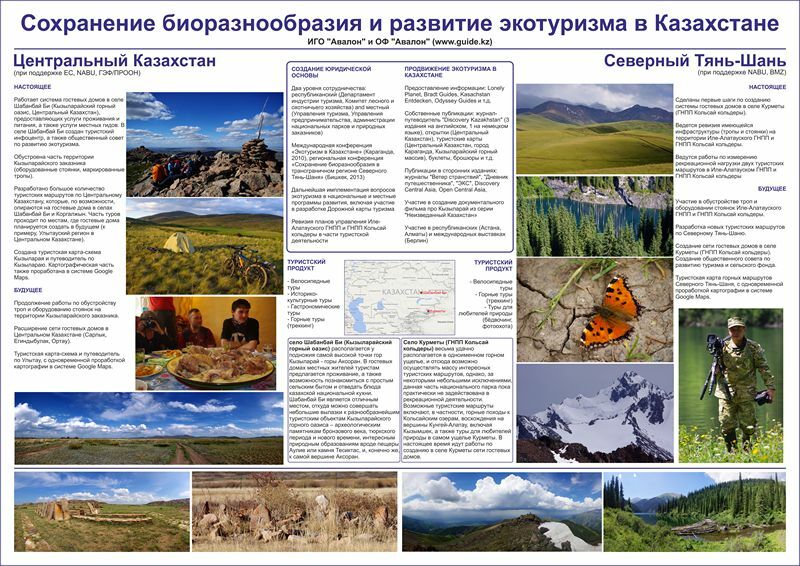 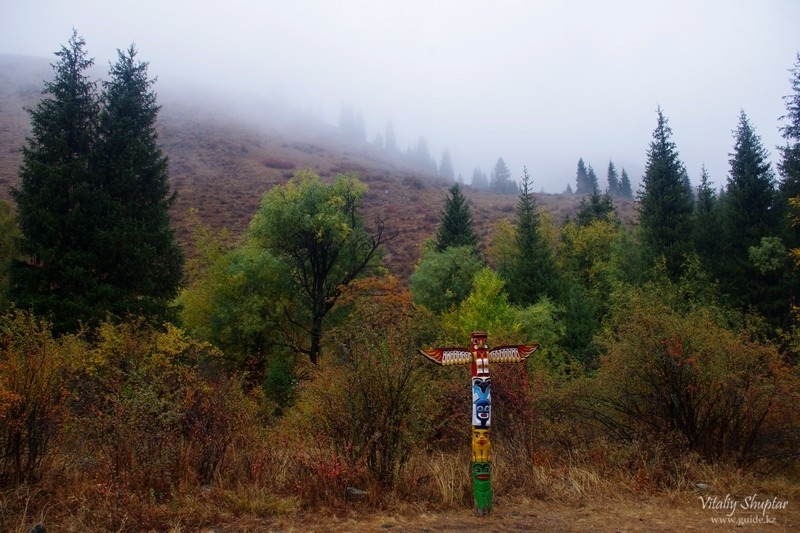 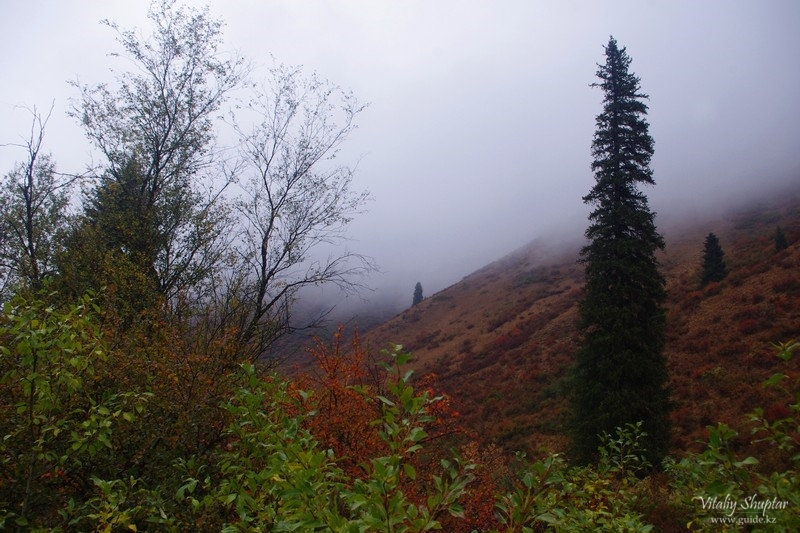 The forum highlighted the activities (implemented as well as planned) of NABU, “Avalon” PF and ACBK on biodiversity conservation and ecotourism development in Central Kazakhstan and the Northern Tien Shan mountains. 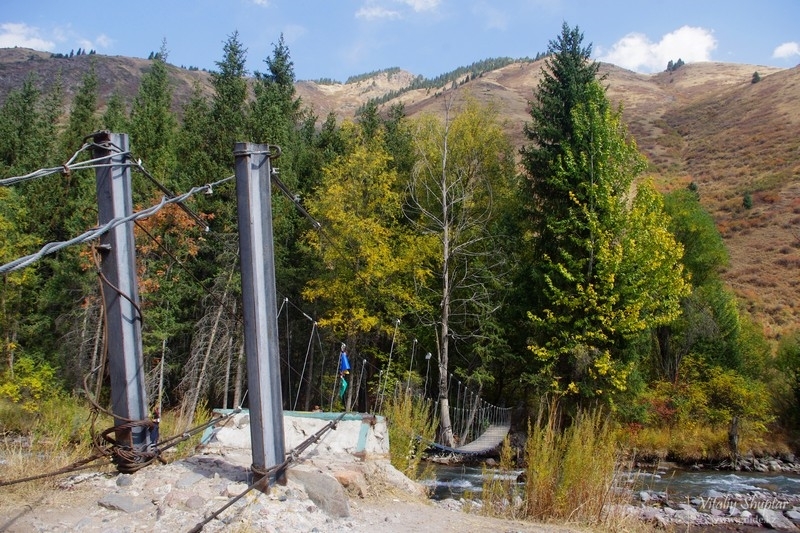 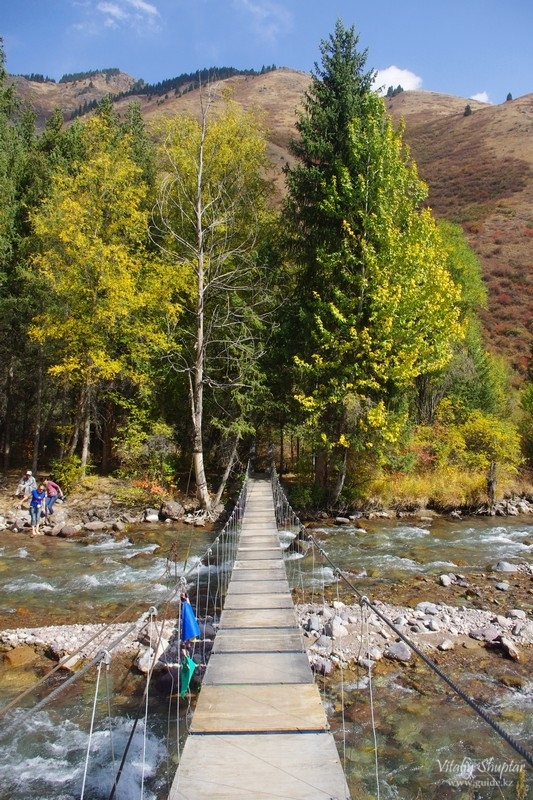 It is worthy of note that Turgen gorge, where the forum took place, is one of the two main areas of work on the project “Biodiversity protection in the transboundary region Northern Tien Shan mountains” implemented by NABU, “Avalon” PF and ACBK with financial support of German federal ministry for economic cooperation and development (BMZ) since 2013.